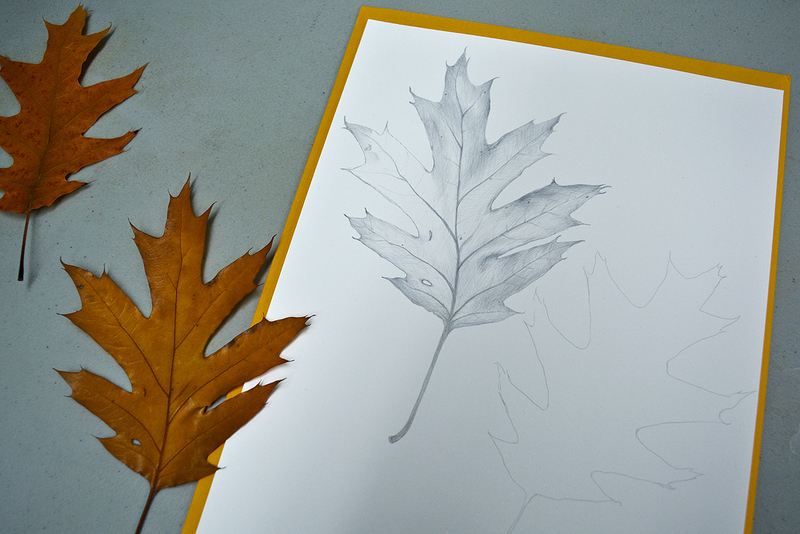 A big Thank You to the 12 people who attended the LEAF Silverpoint Drawing Workshop! I hope everyone took pleasure in learning about this forgotten Renaissance medium and had fun creating tree inspired artwork. It was a pleasure to meet you all and also catch up with a few returning students. Below are silver drawings in various stages of development and they all look marvelous! I darkened some of the photos because the initial silver image is quite light and hard to make out, but not to worry, as the drawings age they’ll appear darker as the silver tarnishes and shifts to warm brown tones. 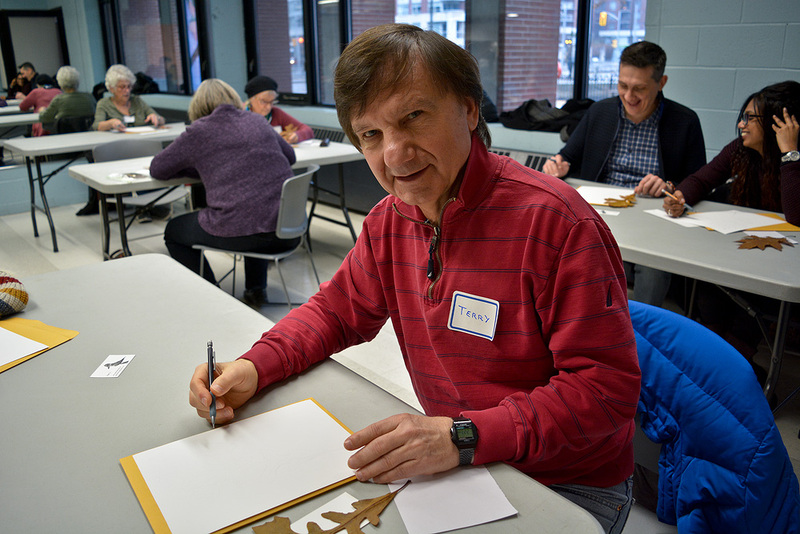 One last word to the attendees: the stone paper we used goes by the name Terraskin and it should be back in stock in 2019 at Curry’s, Deserres and Aboveground Art Supplies. That’s what the paper company told me, but they had no firm dates. You can also purchase a product called GOLDEN Silverpoint/Drawing Ground which is an emulsion for coating your own paper. It’s sold at the same stores and an 8 oz bottle costs $20. Special thanks to the awesome team LEAF for partnering with me to make this workshop possible.